After Kim Philby fled to Moscow in 1963, he became the most notorious double agent in the history of espionage. Having joined His Majesty's Secret Intelligence Service at the beginning of World War II and risen to become the chief liaison officer with the CIA in Washington, he was found spying for the Soviets but escaped his British pursuers to live out his last 25 years in Russia. Here Gold Dagger Award winner Robert Littell gives us Philby as a young man in a novelization of his early years. Through the words of his friends and lovers, as well as his Soviet and English handlers, Littell explores what drove this infamous double (or should that be triple?) 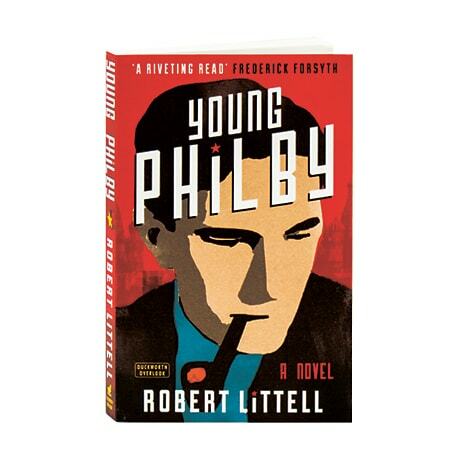 agent, and wonders who, in the end, was the real Kim Philby?